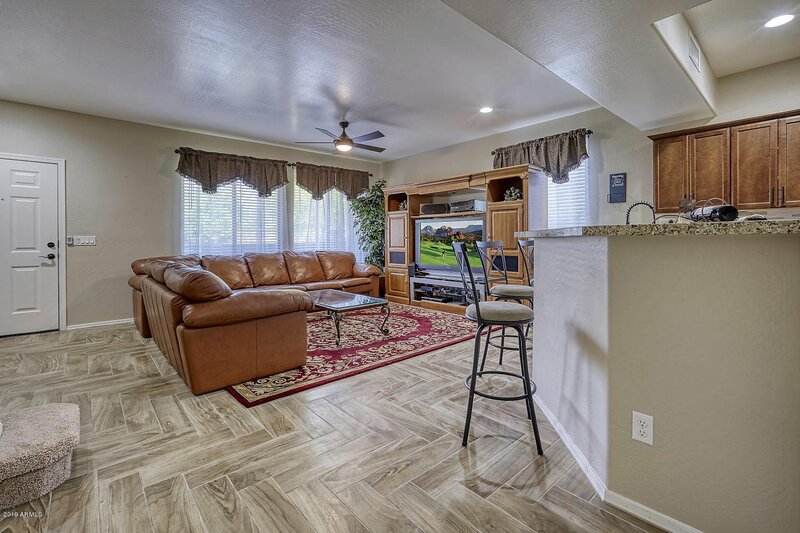 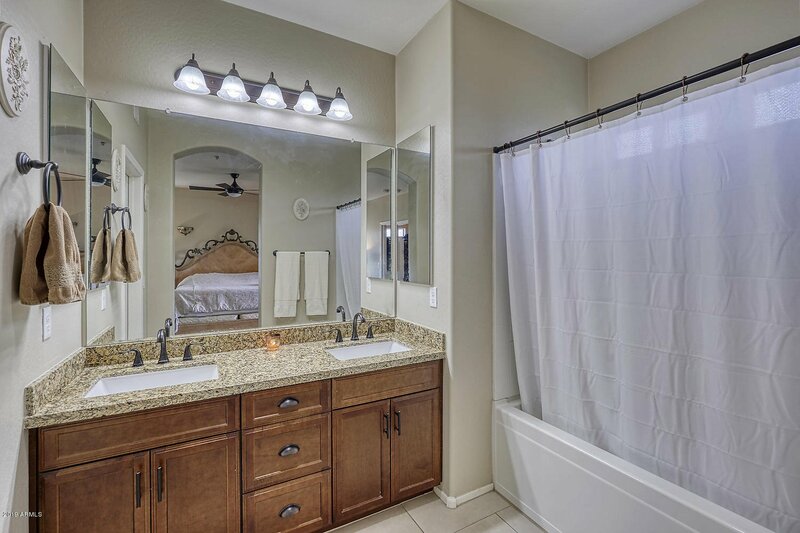 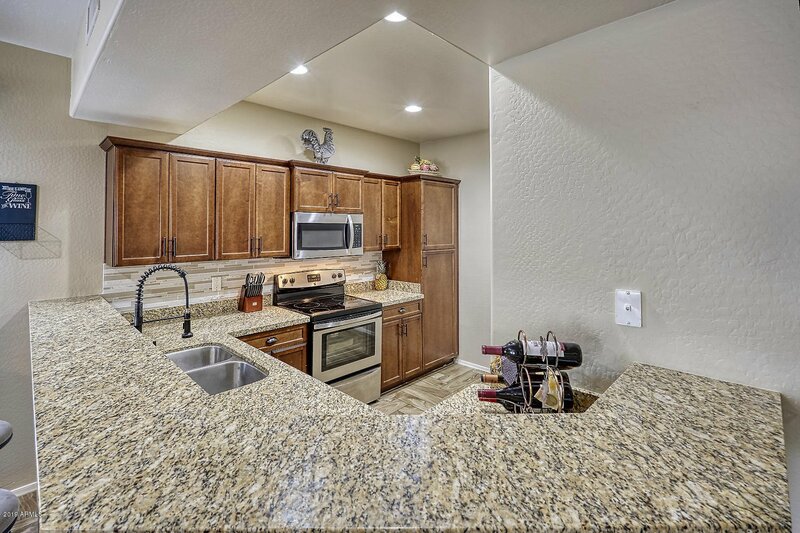 This absolutely STUNNING 3 bedroom, 2.5 bath, 1,457 sq. 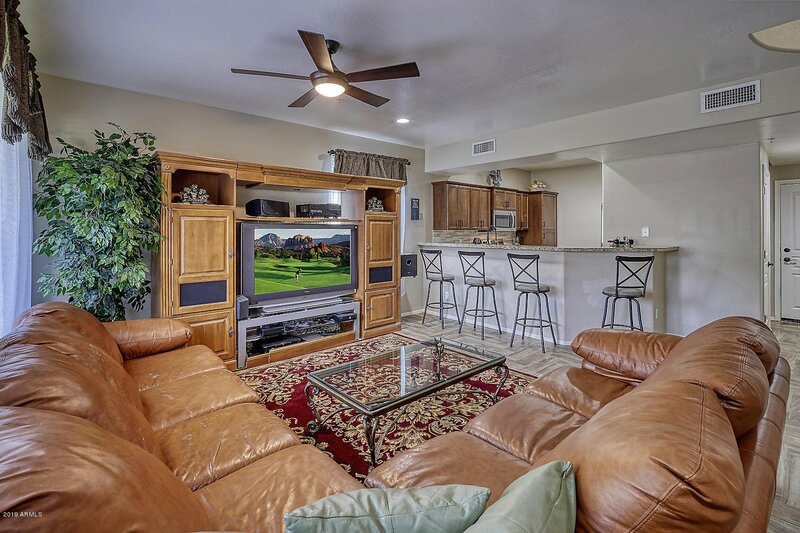 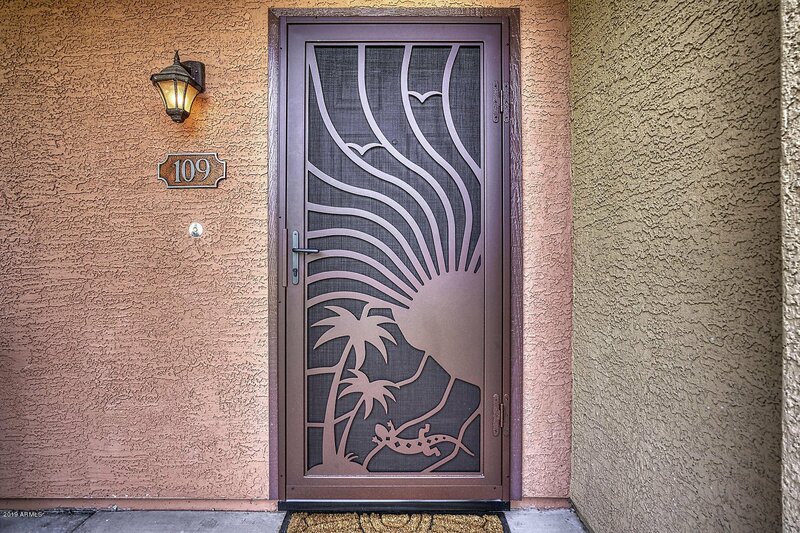 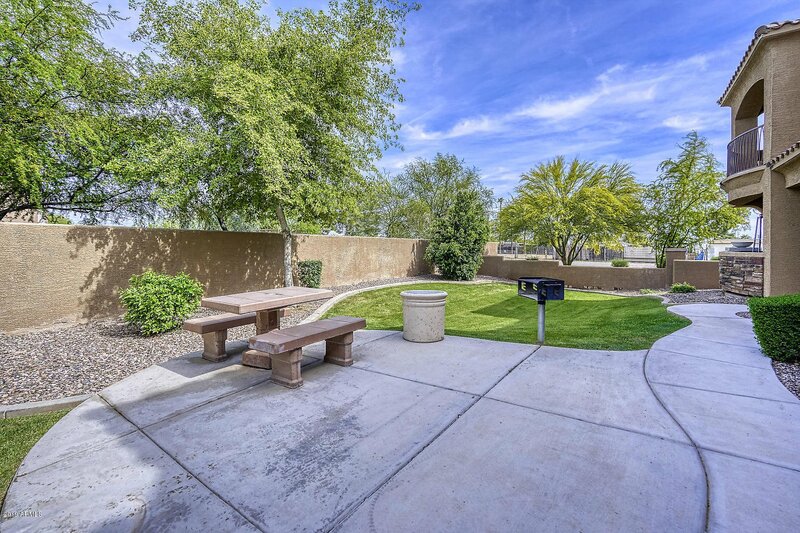 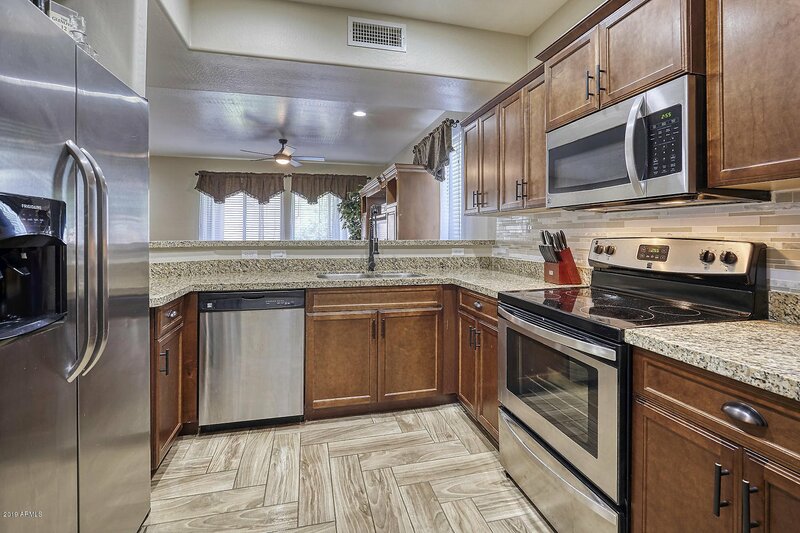 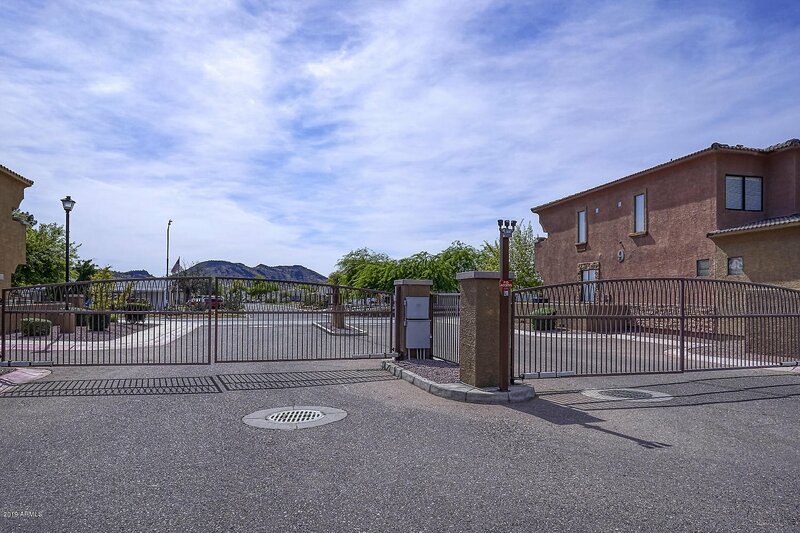 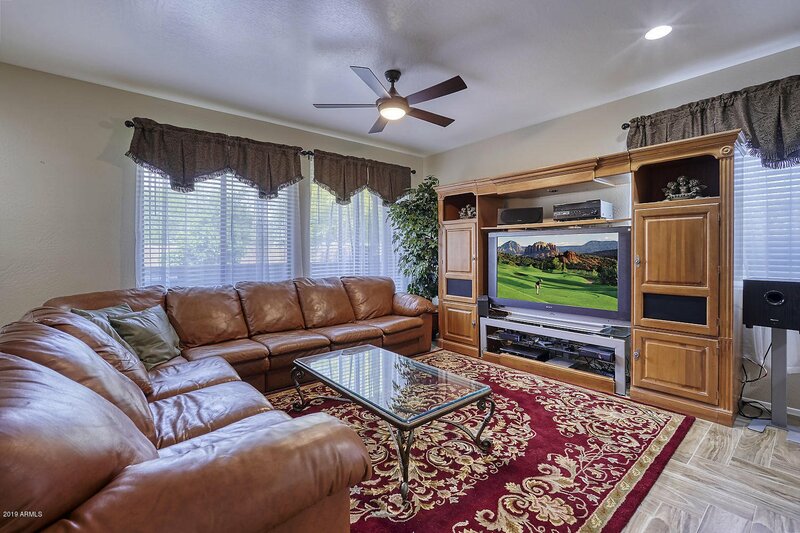 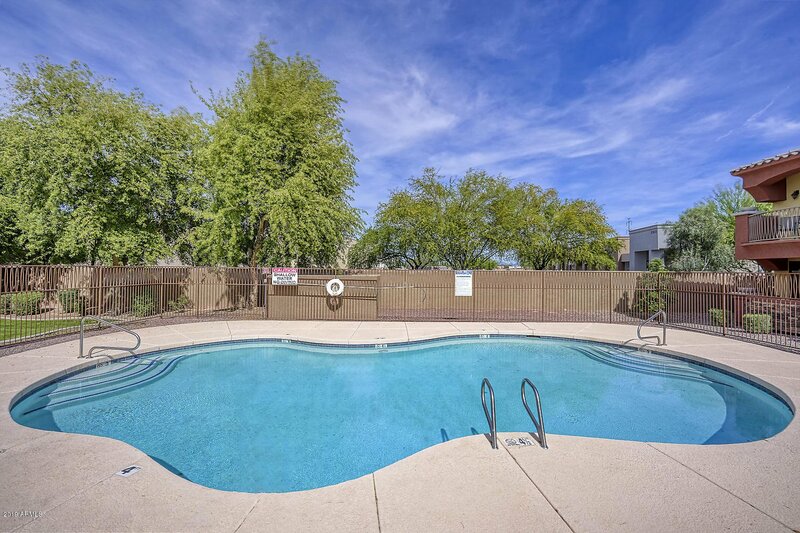 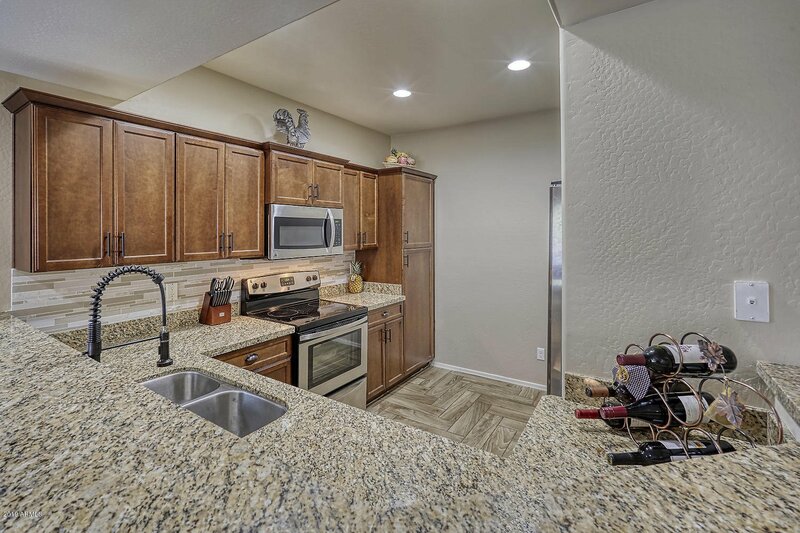 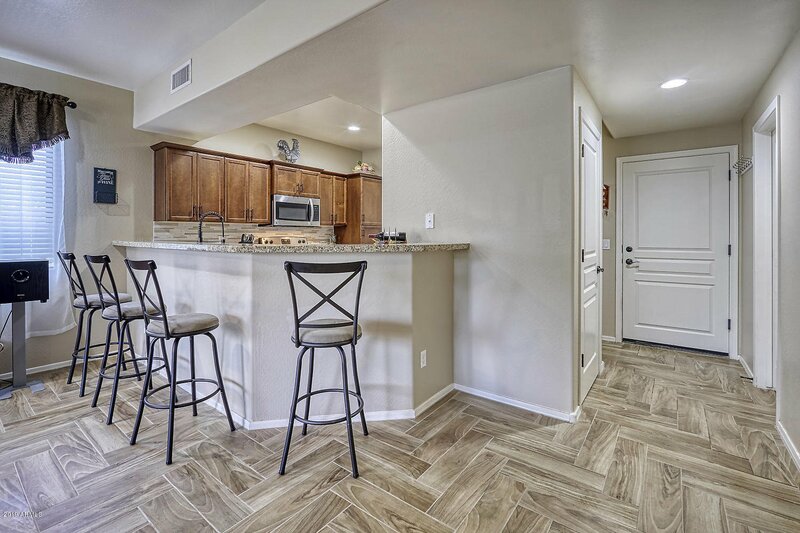 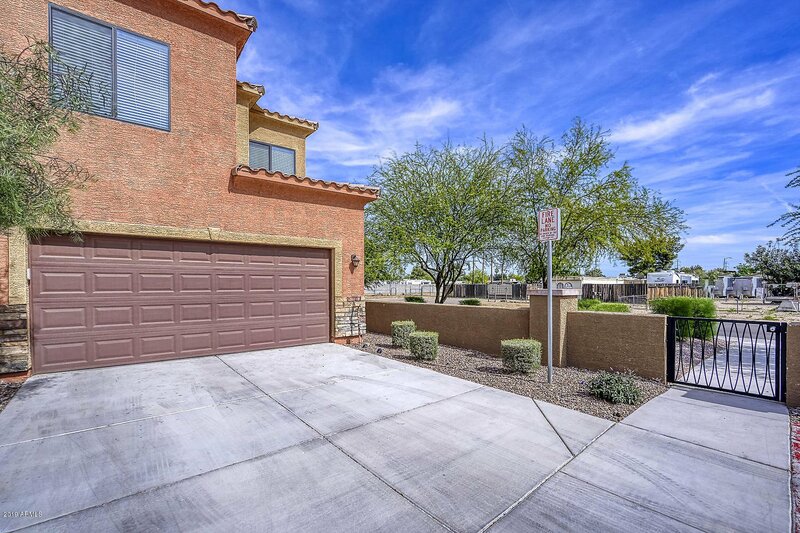 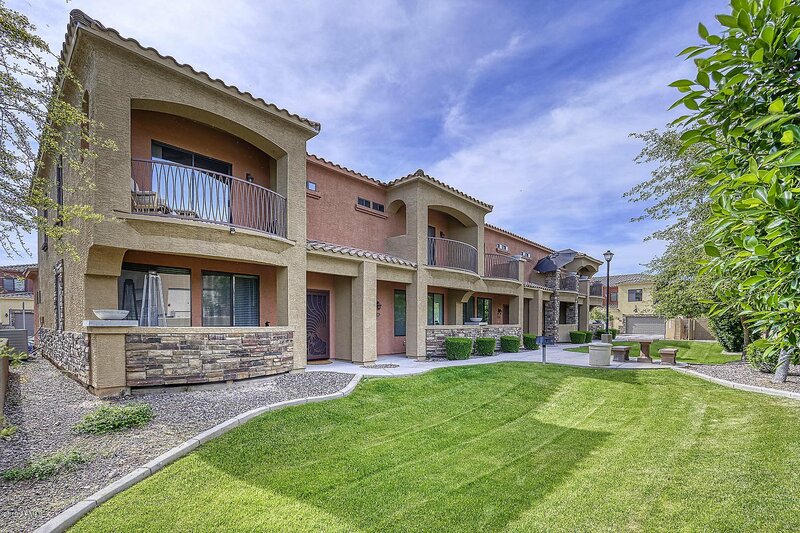 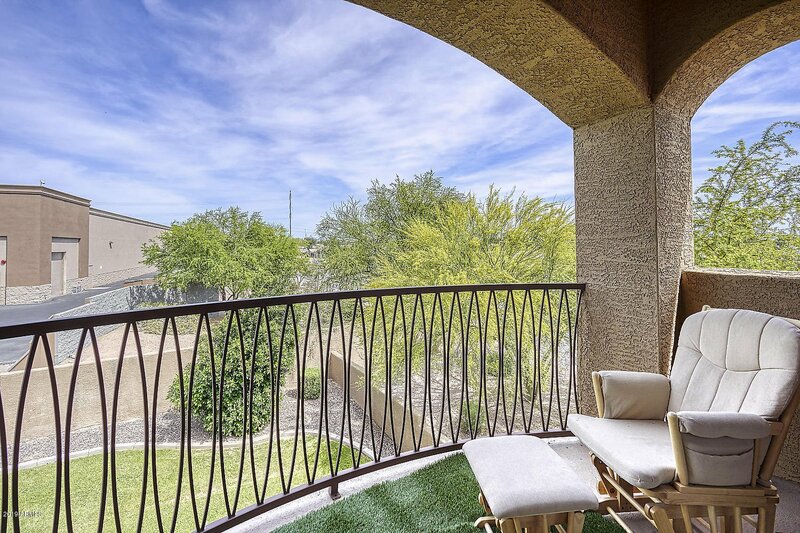 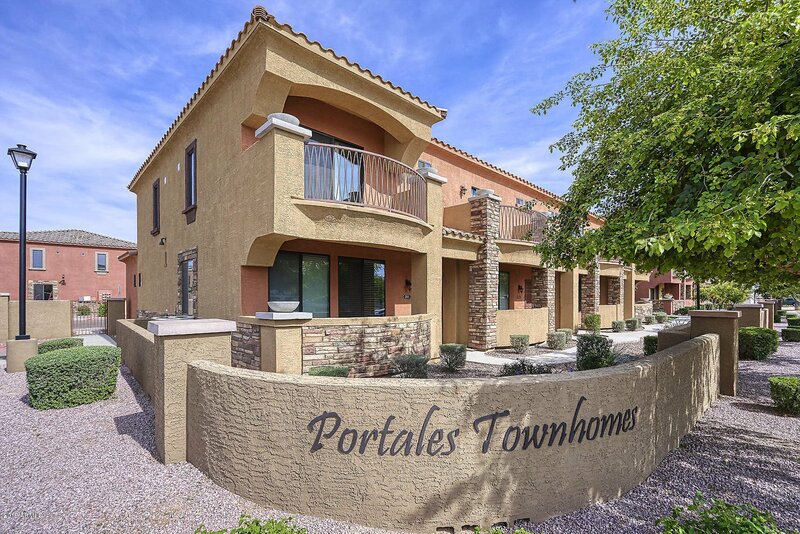 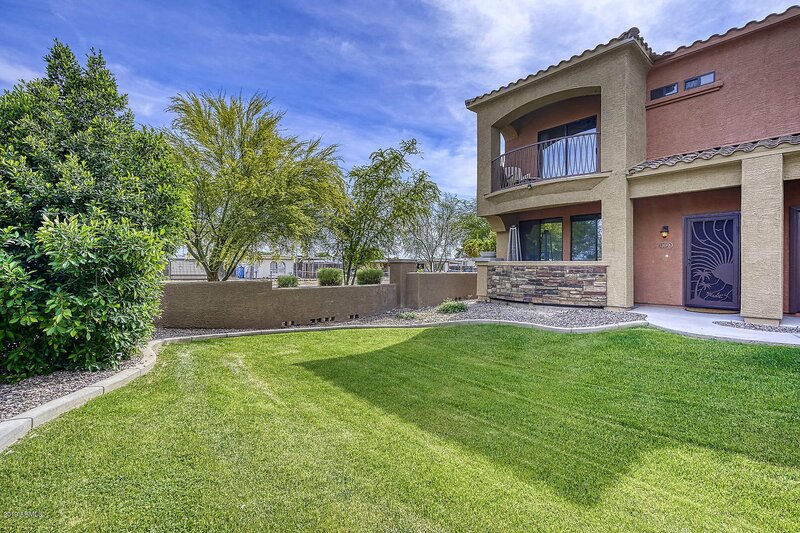 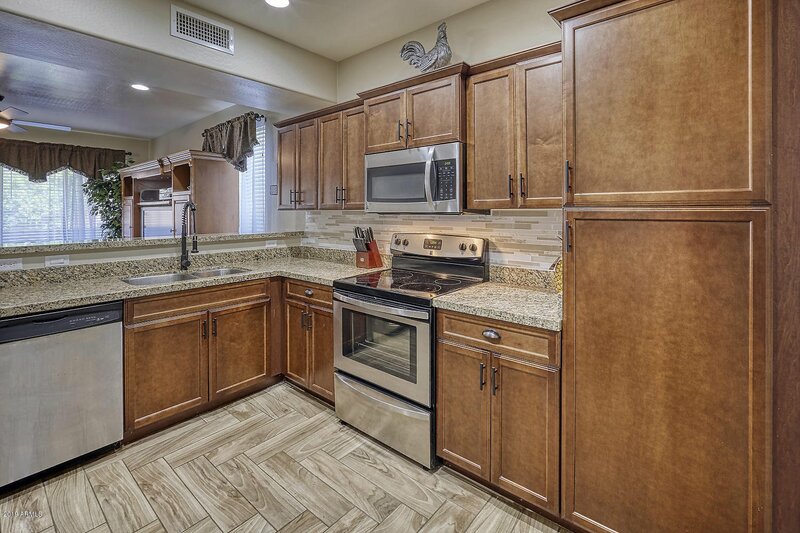 ft. townhouse is located in a great North Glendale gated community with easy access to the 101 Loop & I-17! 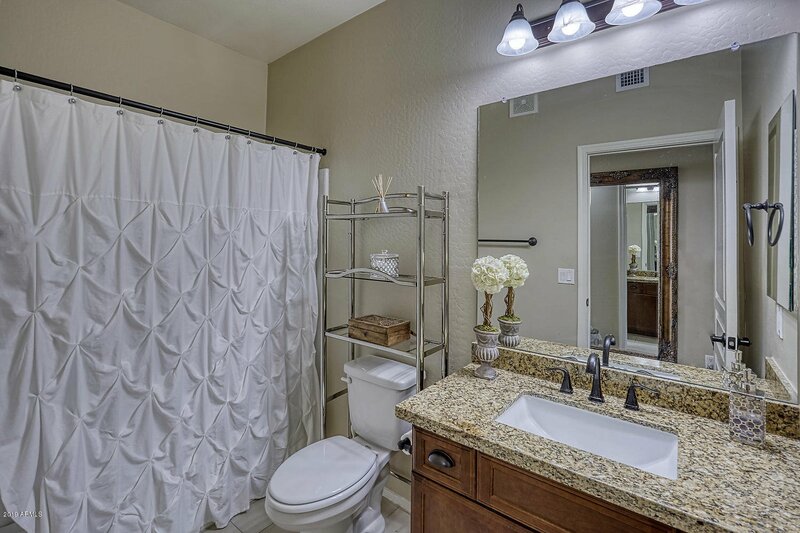 The WOW factor is off the charts from the herringbone patterned wood tile flooring, newer carpet, upgraded cabinets, granite counter tops, tile back splash & stainless steel appliances in the kitchen, to the soft, neutral two tone paint, upgraded granite counter tops in the bathrooms, LED recessed lighting and high end ceiling fans! 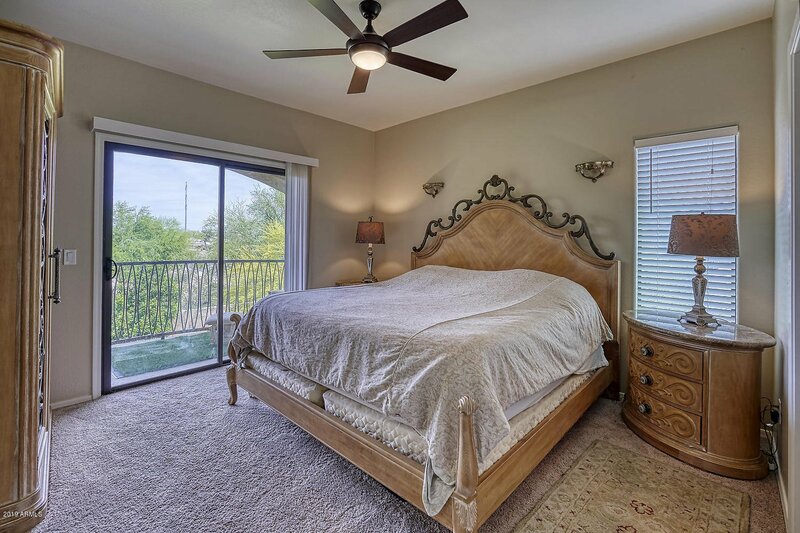 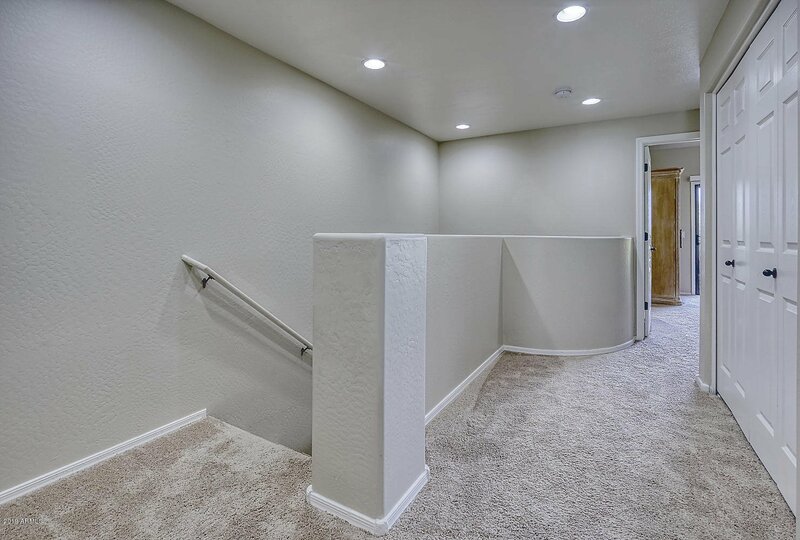 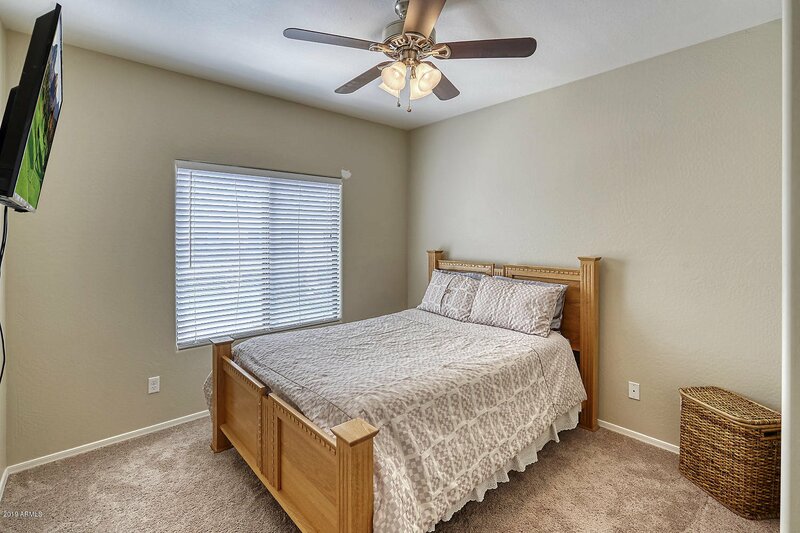 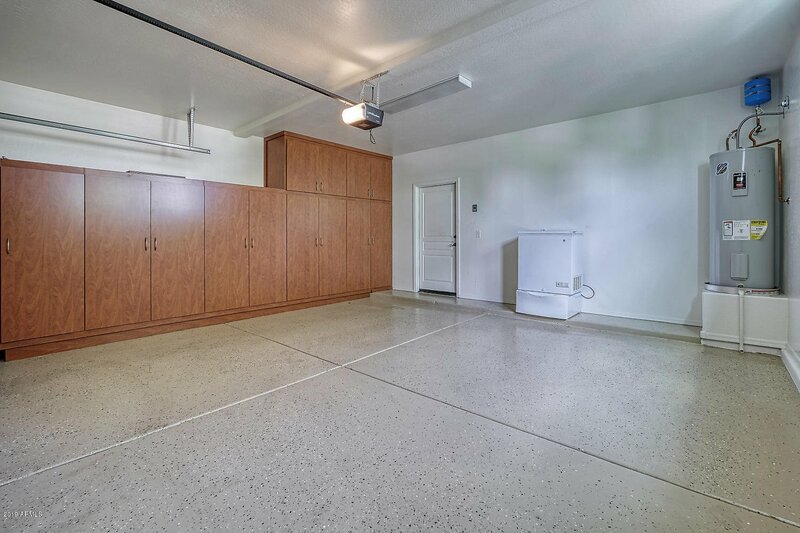 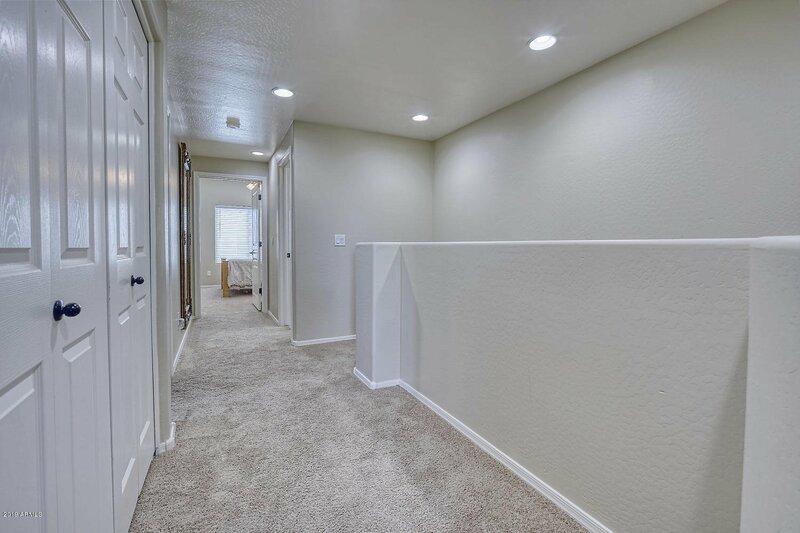 The master suite boasts a balcony, walk in closet and a full bath with double sinksand there's an attached 2 car garage with an epoxied floor and a full wall of built in cabinets! 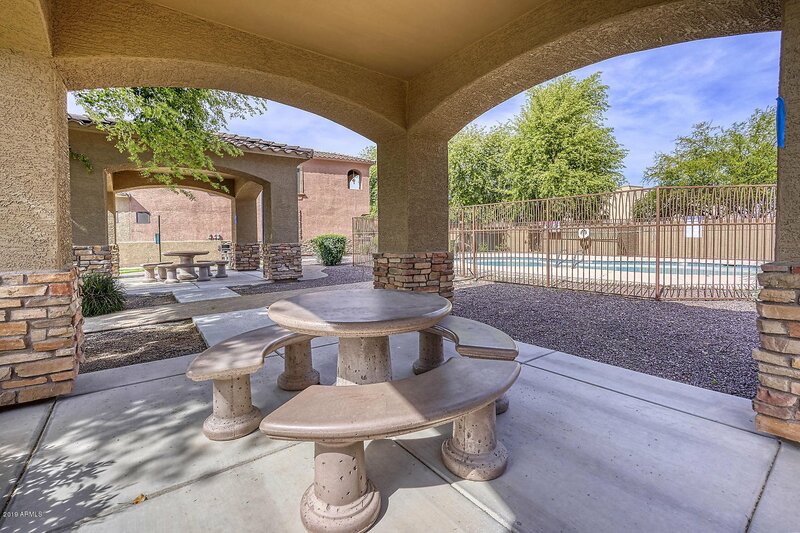 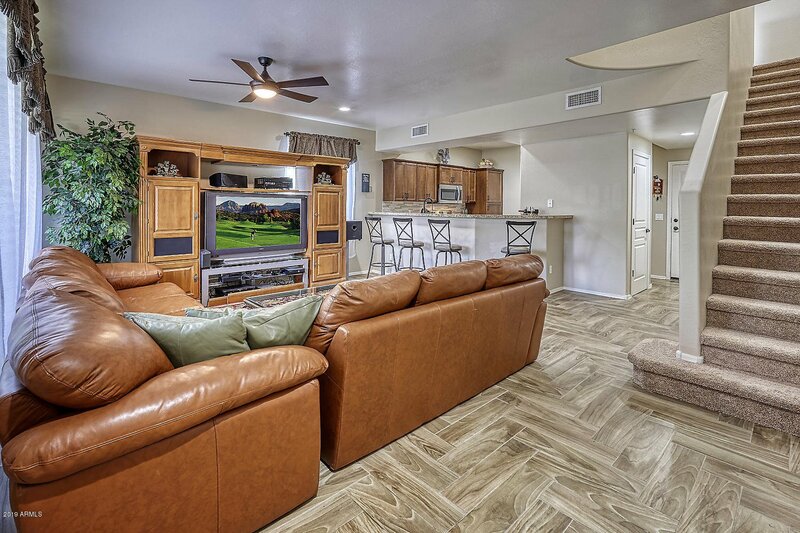 You'll enjoy the community's sparkling pool, BBQ's, ramadas and close proximity to shopping & dining!